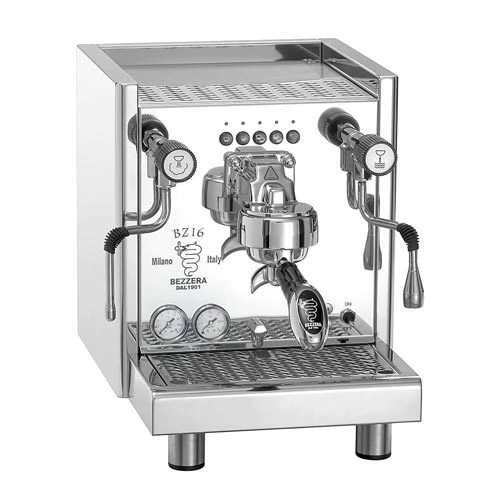 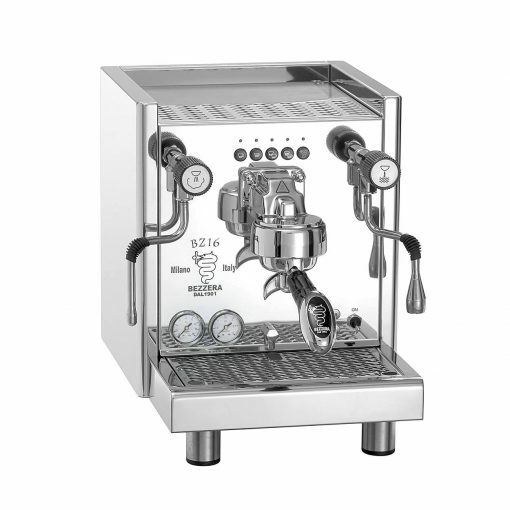 A premium commercial-style domestic-size coffee machine, the Bezzera BZ16 Plumbed is much sought-after by home baristas, small offices and small cafes. 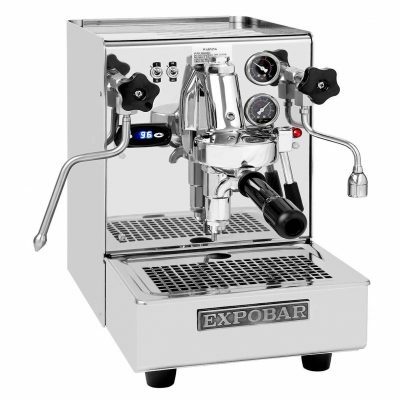 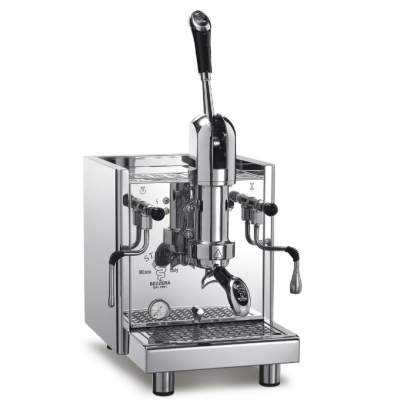 The volumetric control enables multi-tasking and ensures consistent espresso shots are brewed. Like a commercial coffee machine, the commercial grade rotary pump in the BZ16 hums almost silently and you extract shot after quality shot. 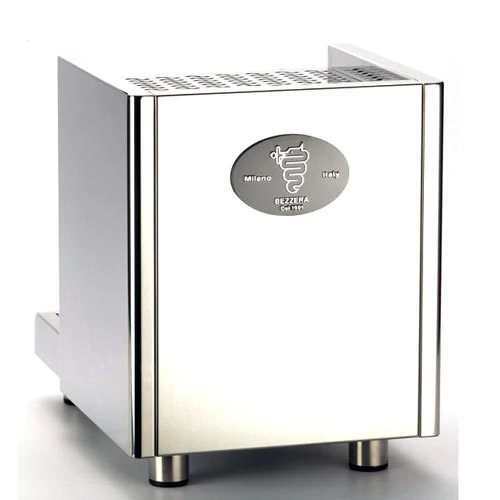 It is plumbed into mains water through a scale inhibiting water filter (water filter kits sold separately). 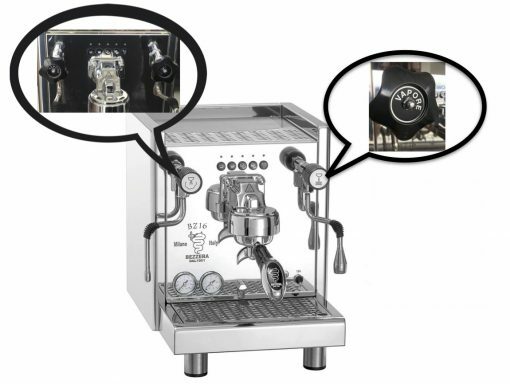 Dosing: Volumetric dosing of coffee controlled by a microprocessor. 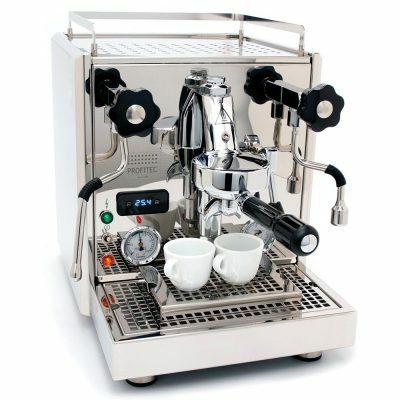 4 programmed doses are available directly from the keypad the fifth button is for manual continuous coffee brewing. 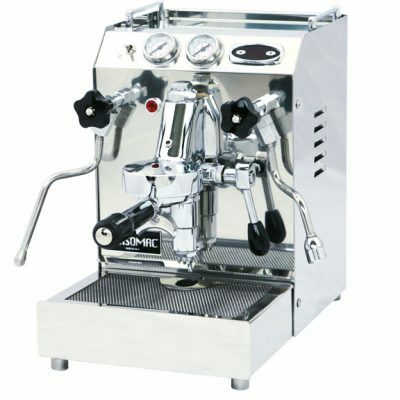 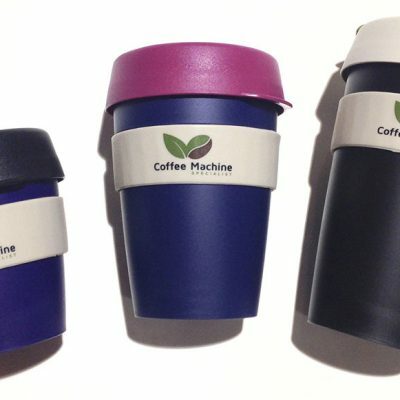 Pump: It boasts a powerful vibratory pump rated at 15 BAR of pressure to extract maximum flavour from the coffee beans. Automatic: The boiler comes with an automatic water-refill feature that allows uninterrupted supply of scrumptious espresso americano cappuccino café latte and much more. 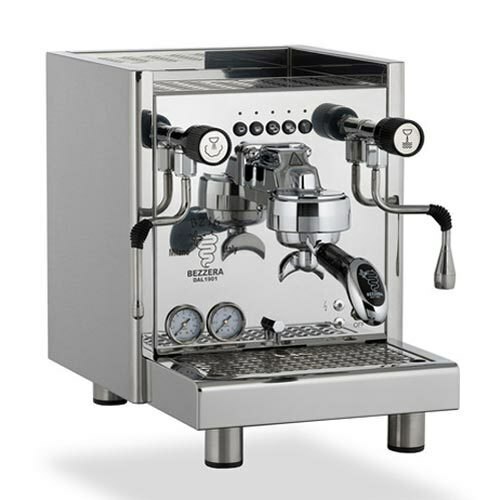 The Profitec Pro 700 features a dual boiler and PID controller. 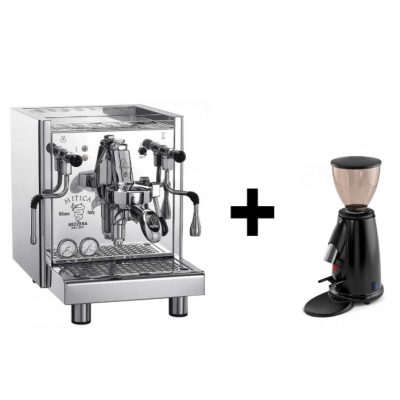 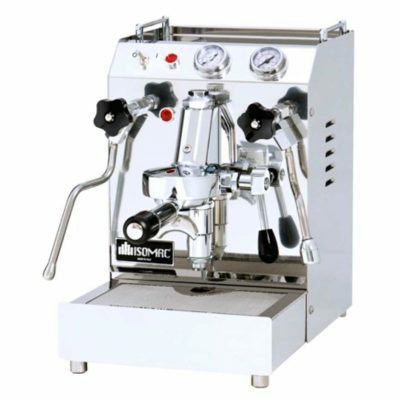 The ultimate home espresso machine with all the bells and whistles!